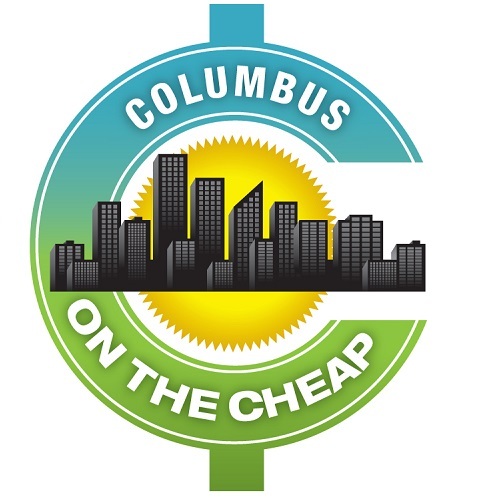 Get fit under the sun for free at the Columbus Commons this spring and summer. There will be 7 free fitness classes each week for two sessions provided free of charge thanks to UnitedHealthcare and coordinated by Seven Studios. Commons Cardio – This class concentrates on longer cardiovascular components interspaced with shorter intervals for body-weight challenges. Yoga – Yoga is a Vinyasa Flow Yoga series with a mix of movement and breathing. Basic yoga poses and breathing techniques are blended together to create an invigorating workout that will leave you balanced and ready for a busy weekend. Bring a mat. Kickboxing – Kickboxing is a constantly varied mix of martial arts skills (kicking & punching) and functional movements using your body weight. Each class starts out with a group warm-up, followed by a fast-paced workout and concludes with a cool-down. Hip Hop – This introductory-level Hip Hop class provides a structured method of learning various Hip Hop dance movements in a fun-filled and vibrant class environment, and offers a new set of combinations and routines every time. Zumba – Zumba fuses hypnotic Latin rhythms and easy-to-follow moves to create a one-of-a-kind fitness program that will blow you away! The routines feature interval training sessions where fast and slow rhythms and resistance training are combined to tone and sculpt your body while burning fat. All participants are required to fill out an online waiver and release in order take part in Columbus Commons Fitness classes. Once you fill out the online waiver form, you are free to attend all seven weekly classes for both sessions. When you check-in at your first fitness class, you’ll receive a wristband to signify that you completed a waiver. If you wear the wristband for each class, you won’t need to check in again.